Family friendly resorts in Rethymnon are the perfect base to experience all that Crete has to offer. To help you plan your next holiday getaway, take a look at these resorts that are an easy drive away from our island’s best sights. When planning a holiday with kids, location is important and so is the proximity to the beach. You want a place that is easy to drive to, with something for everyone and extremely kid-friendly, right? 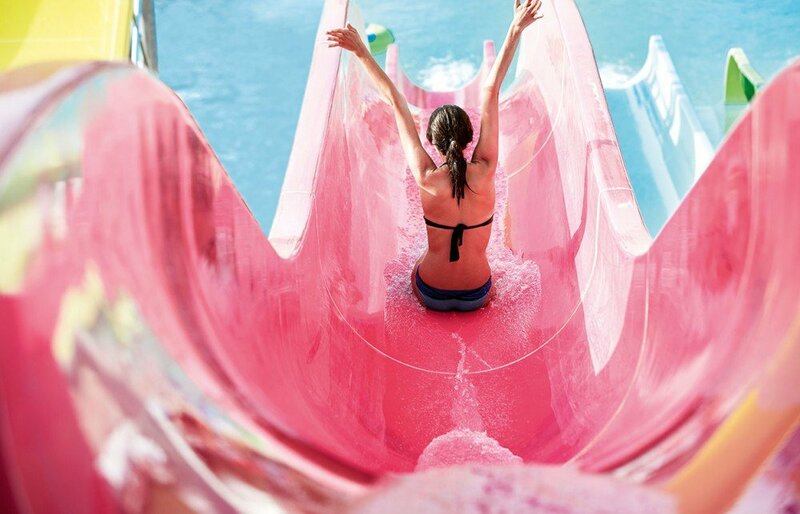 These terrific family resorts will guarantee a magical experience for kids and adults alike. Here is our list of waterfront resorts with staggering views of the Aegean Sea. 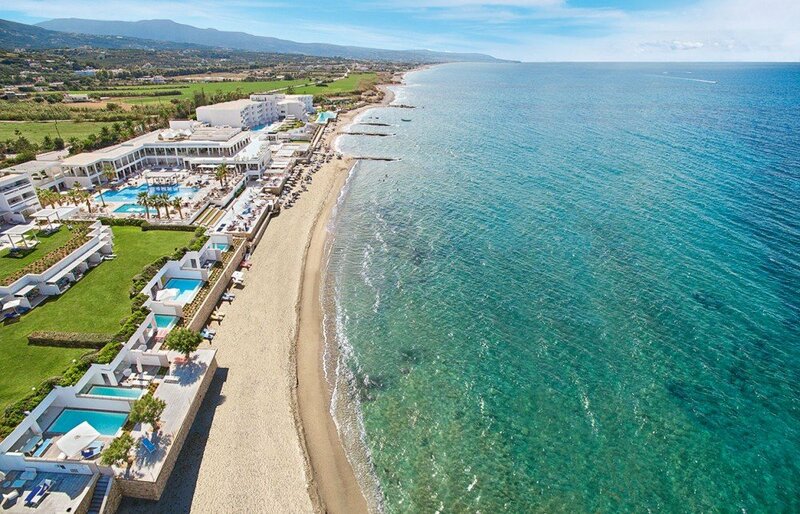 Grecotel Creta Palace is one of Rethymnon’s top resorts, set directly on the long stretch of coastline this five-star hotel offers family friendly accommodation as well as villas with private pools. 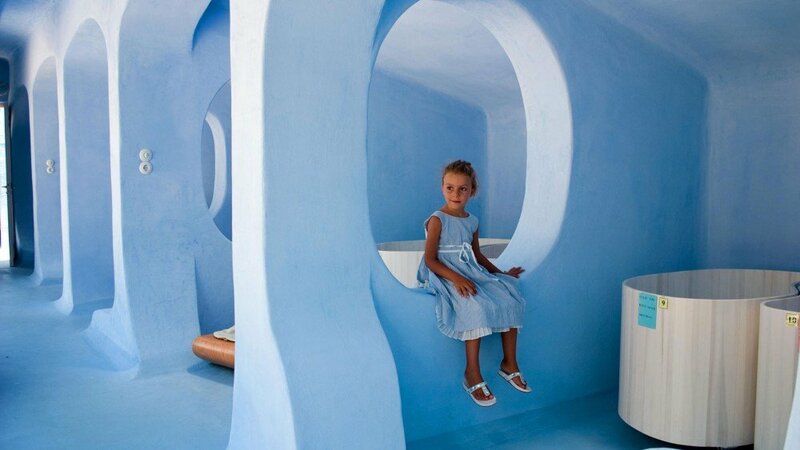 The Grecoland Club is a paradise for kids offering various activities that are both educational and fun. Children can spend the day on the a beautiful and safe Blue Flag accredited beach, play water sports, swim at the children’s pool, slide down water slides, run around the spacious lawns and gardens, participate in kids’ shows and much more. The hotel also features a selection of unique programs for kids such as Be a Model for a day, where young girls spend a week learning about beauty and fashion. There’s also an Arsenal Soccer School, make-up courses, DJ classes and English lessons. 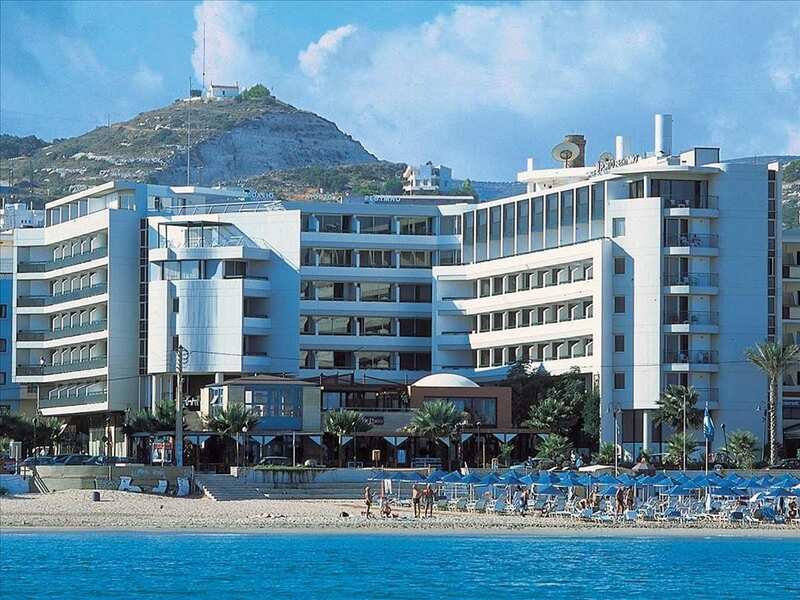 Situated on the sandy beach of Rethymnon and a short walking distance from Rethymnon’s Old Town, this hotel is a great choice for families with older kids. Featuring three freshwater pools, a private beach and two restaurants, the hotel complex offers a variety of sports and leisure activities. Aquila Porto Rethymno’s on-site fun club organizes various games and competitions where younger guests can entertain themselves while their parents relax on the beach. This all-inclusive luxury family resort is the ultimate destination for families with kids. Located on the seafront area of Panormos in Rethymnon, the resort features spacious family accommodation and fully equipped apartments which can fit up to six people. 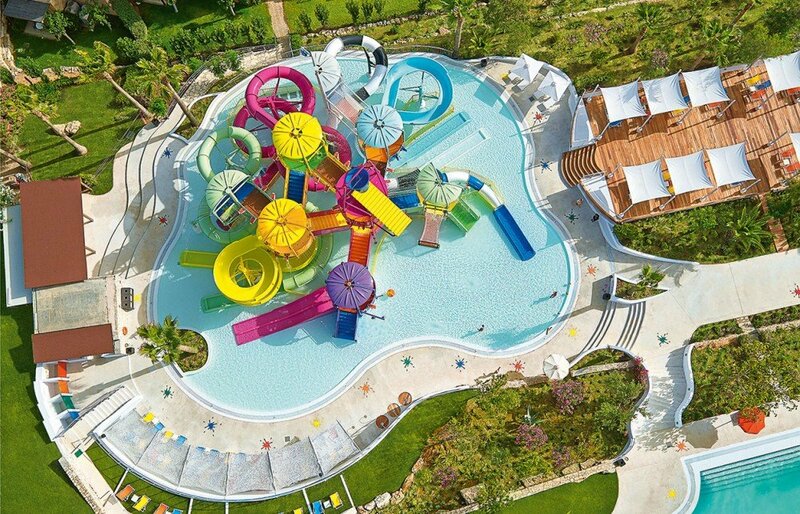 A brand new mega water park Kingdom of Poseidon is the largest one on a Greek resort. it spans over 6,000 m² offers a selection of adrenaline-pumping rides, speedy slides and much more. Need we say more? Set on a long sandy beach, this five-star resort offers different levels of accommodation from family rooms to bungalow suites, maisonettes and villas. 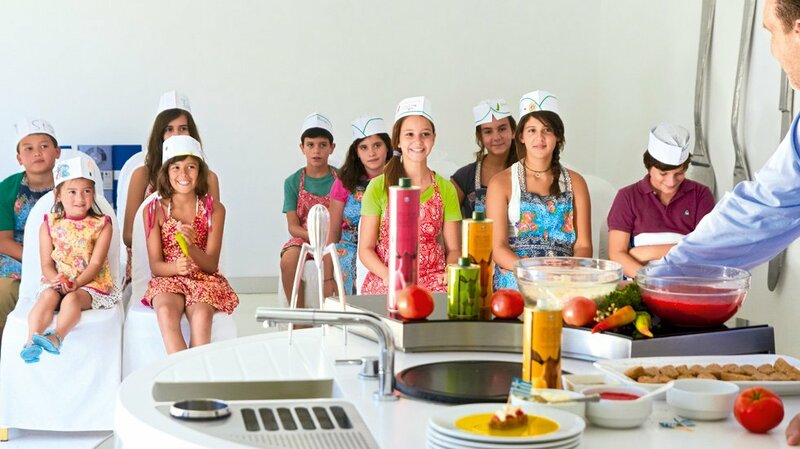 The hotel’s Children’s Club is one of a kind, providing an exciting program for children to teens. Adventures, competitions, games, handicrafts and creative activities, sleepover nights and theatre performances are just a few examples of what the kids can find at Aquila Rithymna Beach. Families can also make good use of the tennis courts, a fitness center and an on-site diving center. 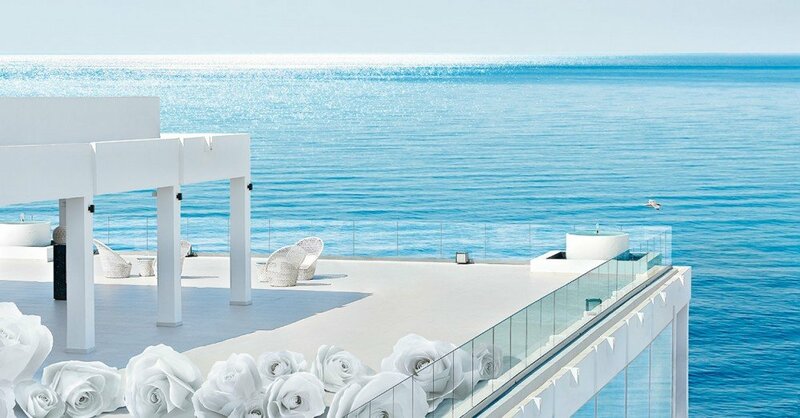 This seafront luxury resort with sleek minimalist design overlooks the Rethymnon coast. This resort is simply elegant offering rooms as well as villas with private balconies offering dazzling sea views. Kids will enjoy play-filled days at the dedicated programmes hosted at the hotel and free dining at the children’s Tasty Corner. Kids can sign up for the Kids Summer Camp, the Grecoland and in the numerous pools. The resort features a selection of eight restaurants and six bars promising memorable nights under the starry Cretan sky. We hope that you find our list of five family friendly resorts in Rethymnon useful. All the resorts are located in convenient locations from where you can enjoy day trips to nearby villages and towns. Need a car? Let us be of assistance.